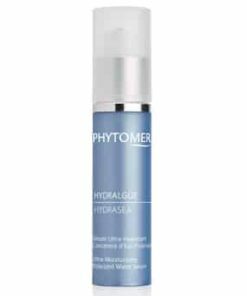 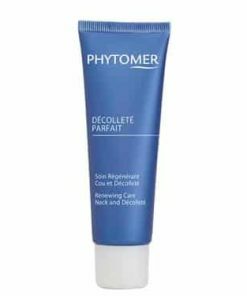 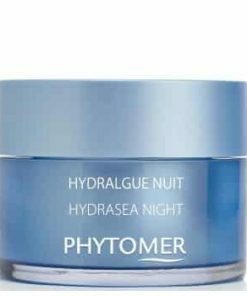 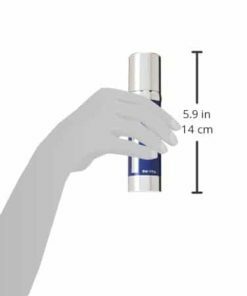 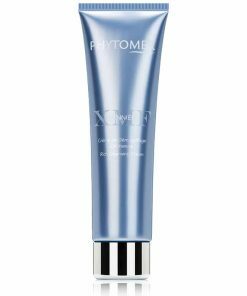 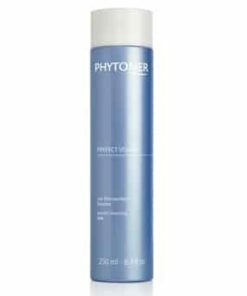 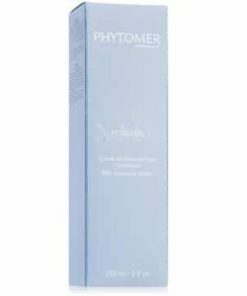 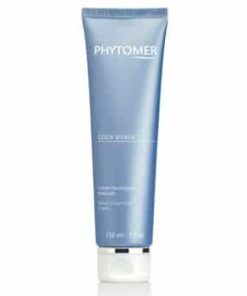 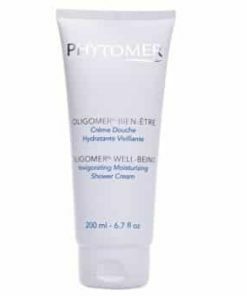 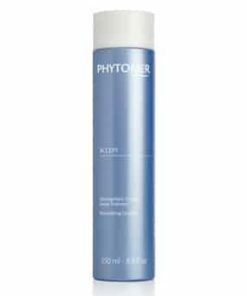 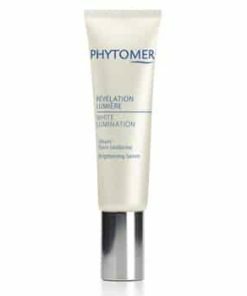 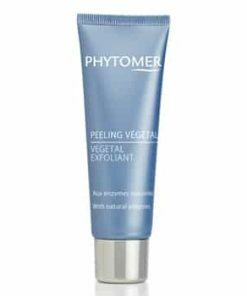 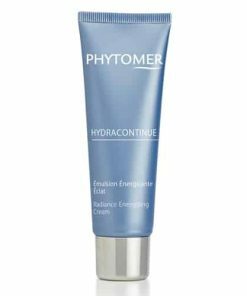 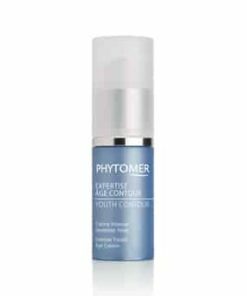 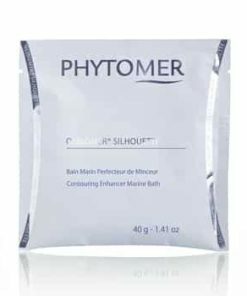 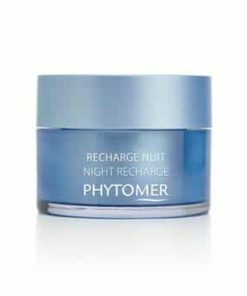 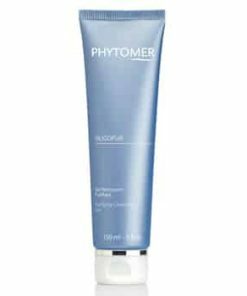 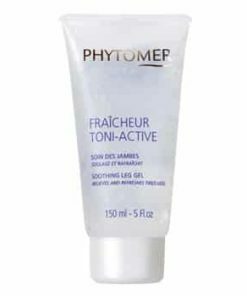 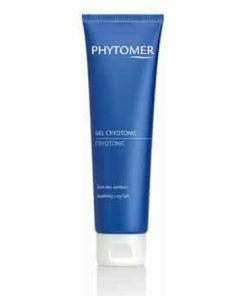 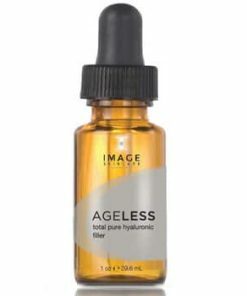 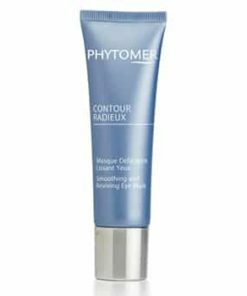 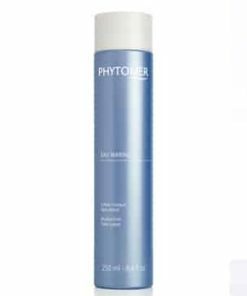 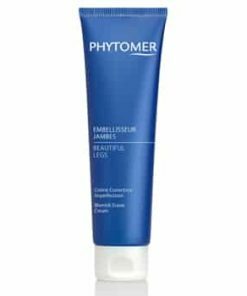 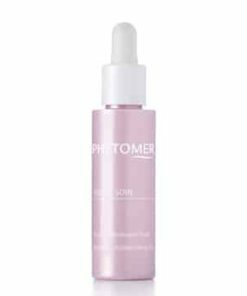 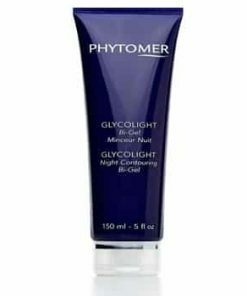 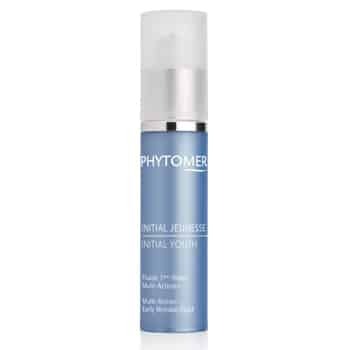 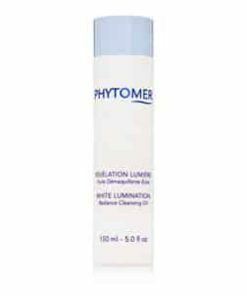 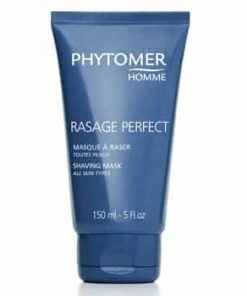 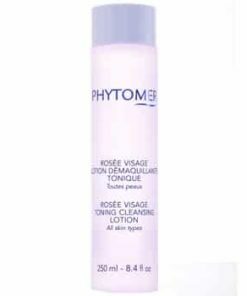 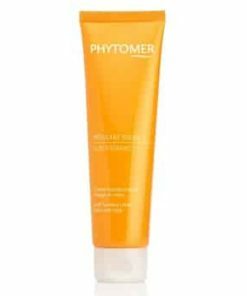 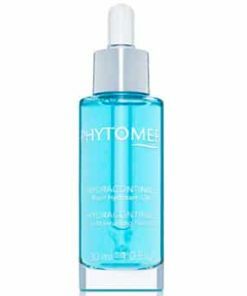 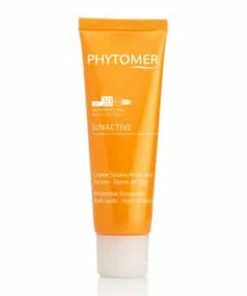 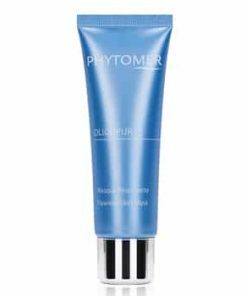 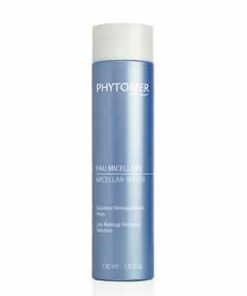 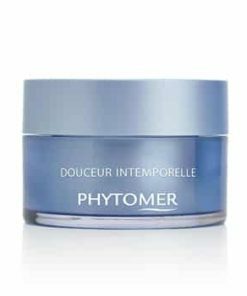 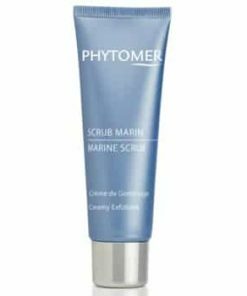 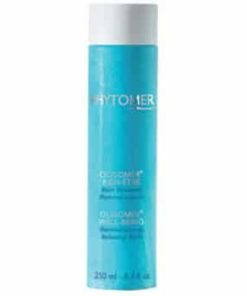 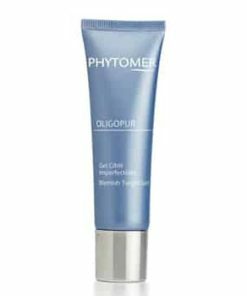 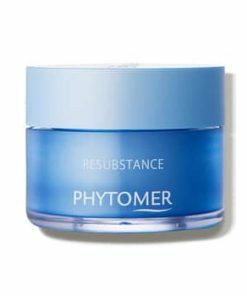 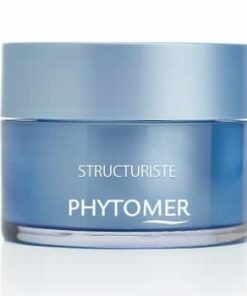 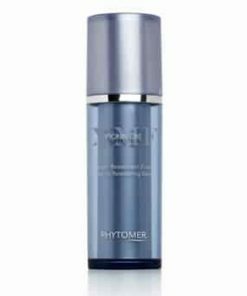 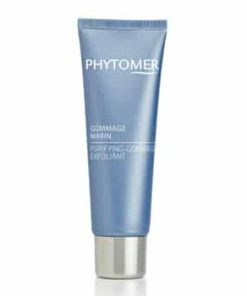 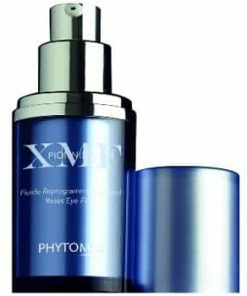 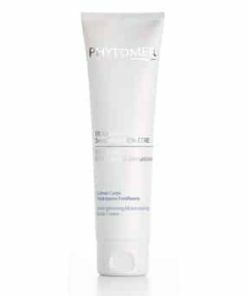 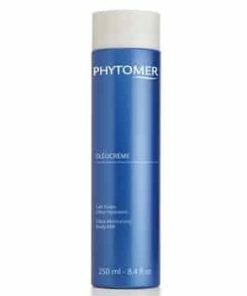 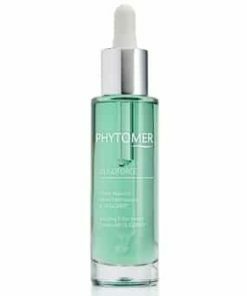 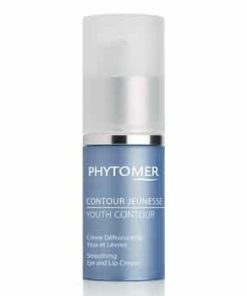 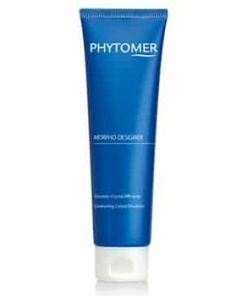 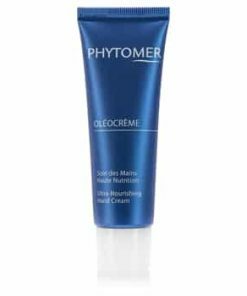 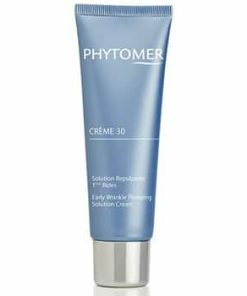 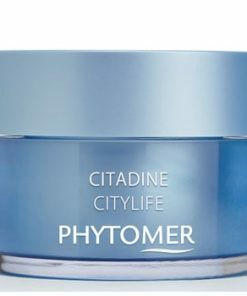 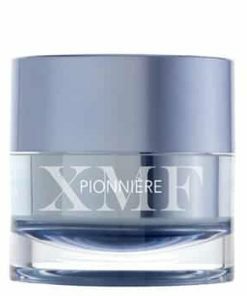 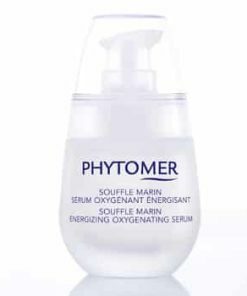 Phytomer Initial Youth Multi-Action Early Wrinkle Fluid hydrates, tones and smoothes the skin to reduce the appearance of fine lines and wrinkles and prevent new ones. 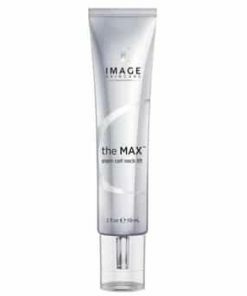 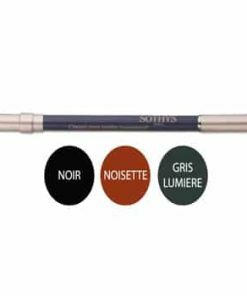 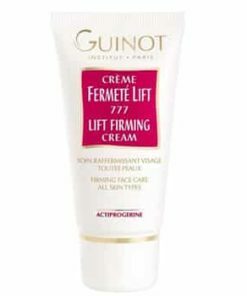 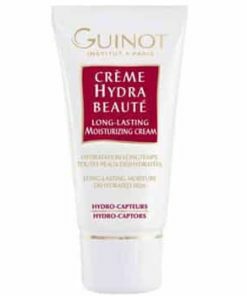 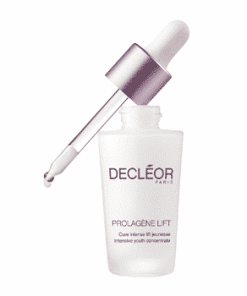 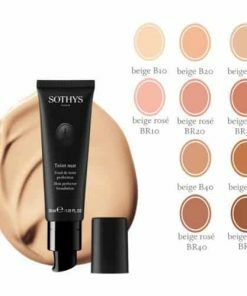 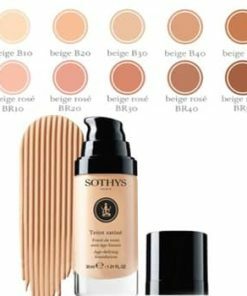 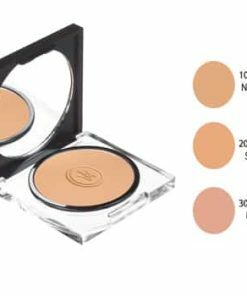 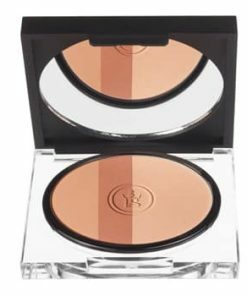 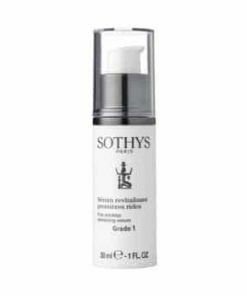 The gentle formula iabsorbs quickly and leaves a silky finish. 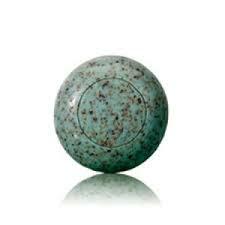 Sea salt helps detoxify the skin while sunflower seed oil softens. 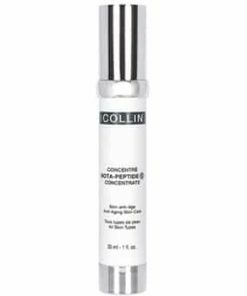 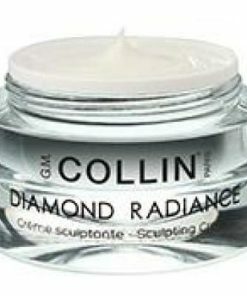 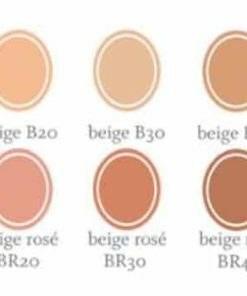 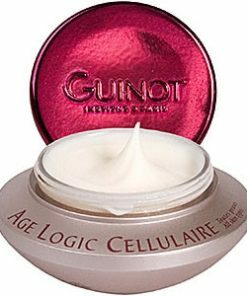 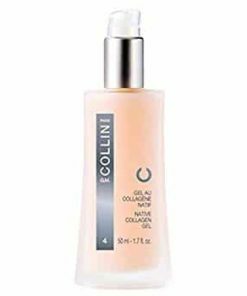 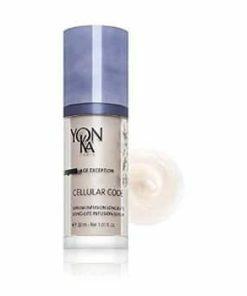 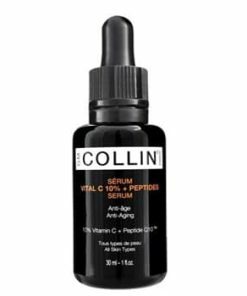 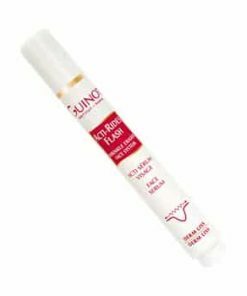 Retinocollagen complex helps the skin retain moisture and improve elasticity. 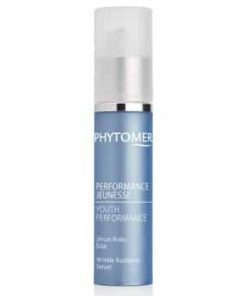 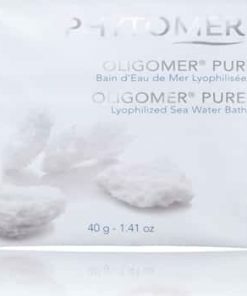 To counteract early wrinkles, Phytomer reveals the skin’s youthful potential with a unique complex: Retinocollagen C. Formulated with this exclusive concentrate of marine origin, this lightweight fluid with a silky finish, replenishes the skin’s moisture barrier and improves its elasticity. 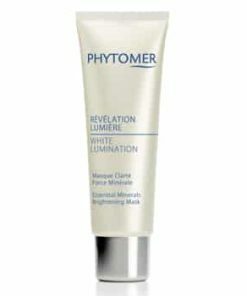 Day after day, the skin looks visibly more radiant. 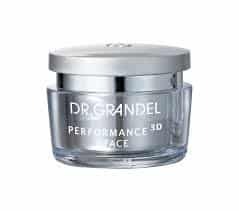 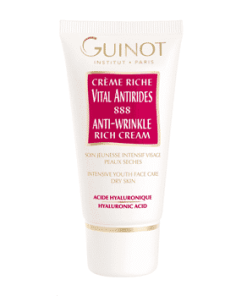 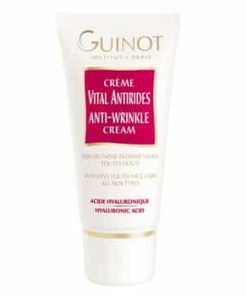 Wrinkles and fine lines appear smoothed. 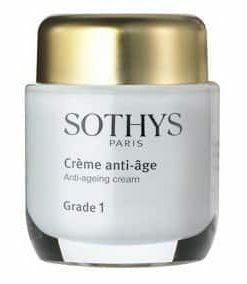 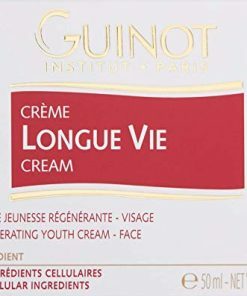 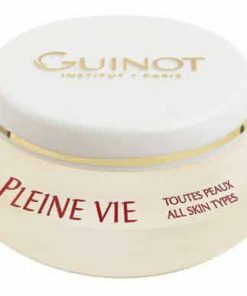 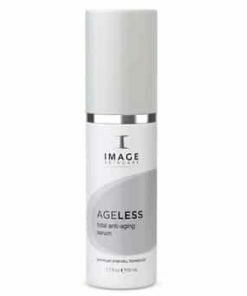 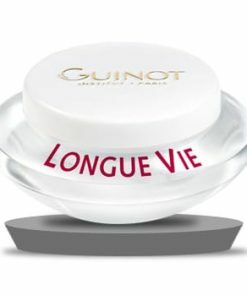 Mends and thwarts initial signs of aging. 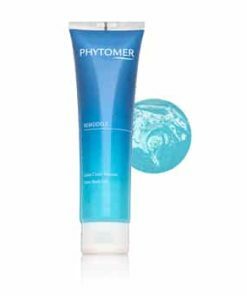 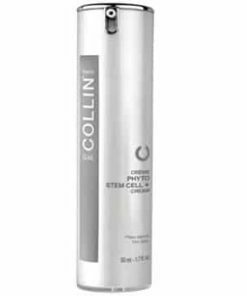 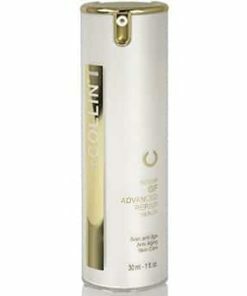 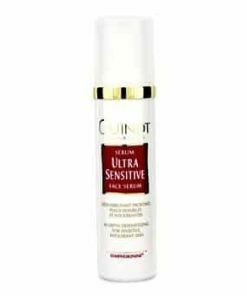 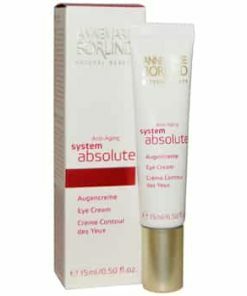 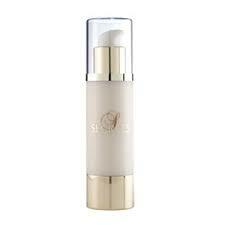 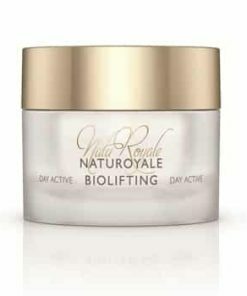 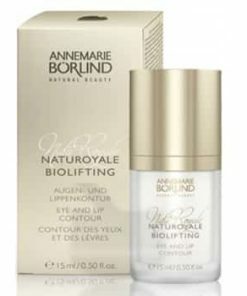 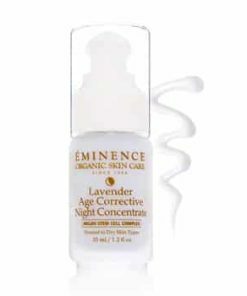 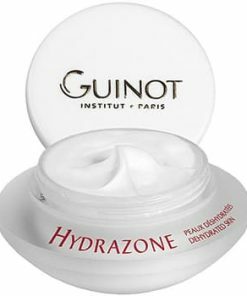 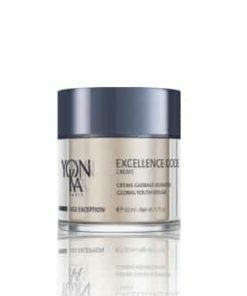 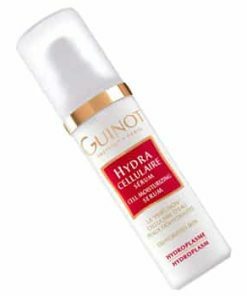 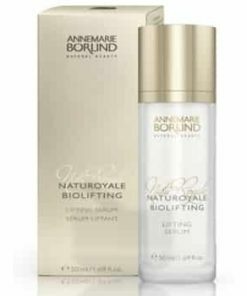 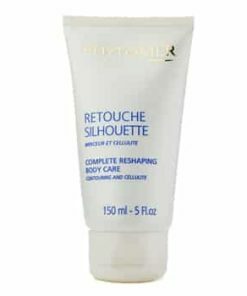 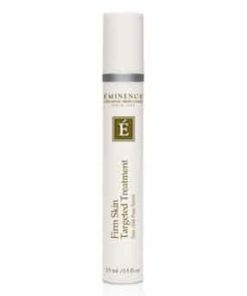 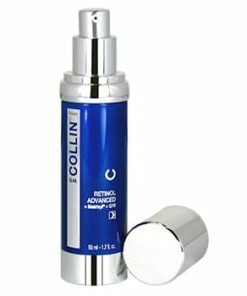 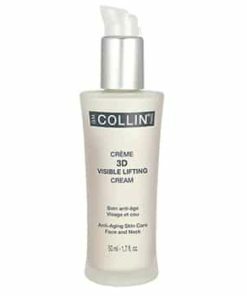 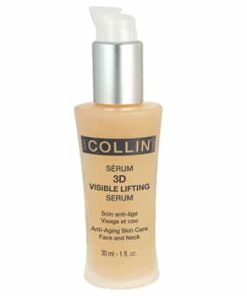 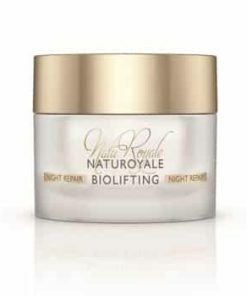 Boosts skin’s defenses against environmental aggressors. 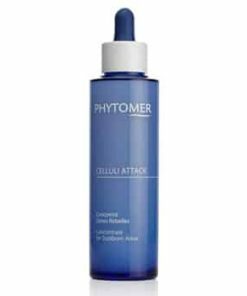 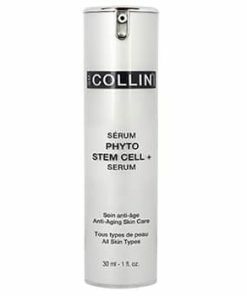 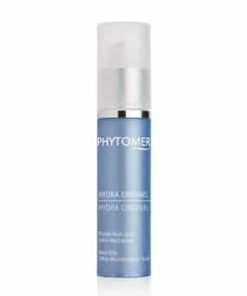 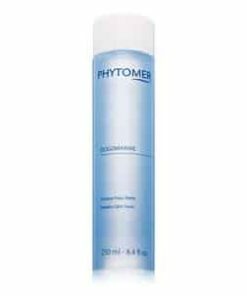 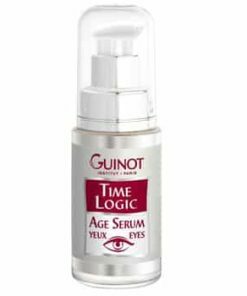 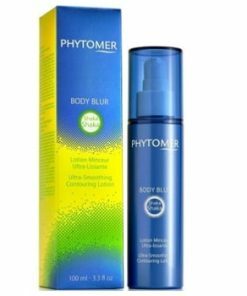 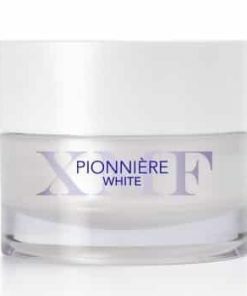 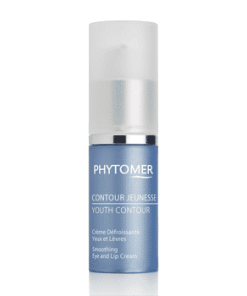 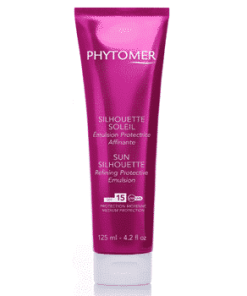 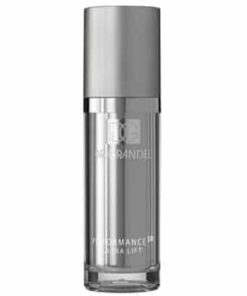 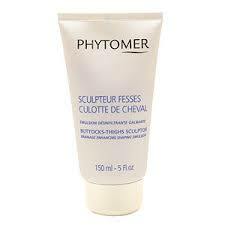 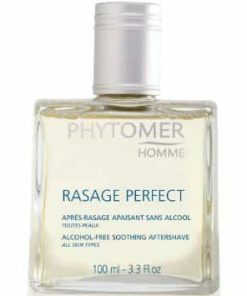 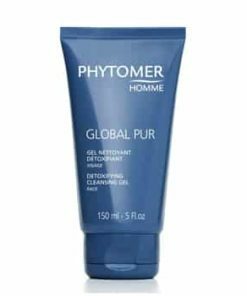 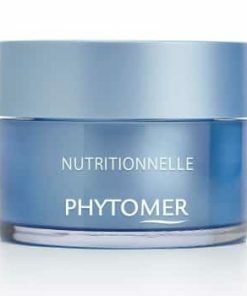 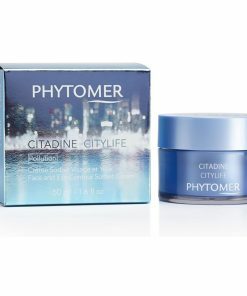 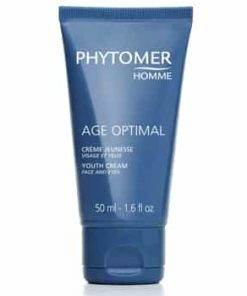 On clean and dry skin, apply Phytomer Initial Youth Multi-Action Early Wrinkle Fluid in the am and pm. 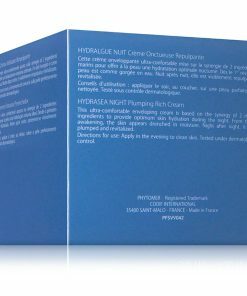 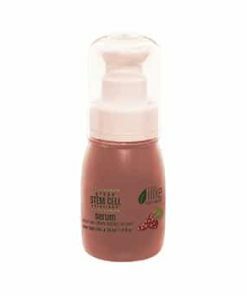 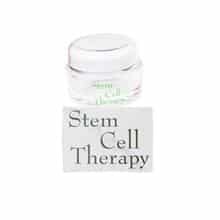 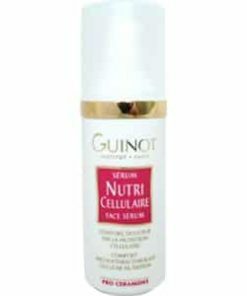 RETINOCOLLAGEN C Complex composed of Extract of Criste Marine and Extract of Lotus Maritimus.